The legend of “Kept Secrets” is that I wrote it alone on tour in a cabin in the mountains. That also happens to be in the delta with synth sounds that I made from tightly looping shards of noise that I had originally created by feeding a thrift store mixer back into itself. Which is something I did in headphones at night in my hotel room for recreation after playing the shows night after night that spawned the problem that this song is ostensibly about, thus achieving ouroboros. 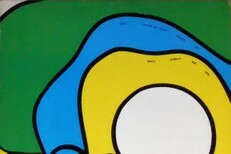 Blanco is billed as an album about deep longing and returning home. 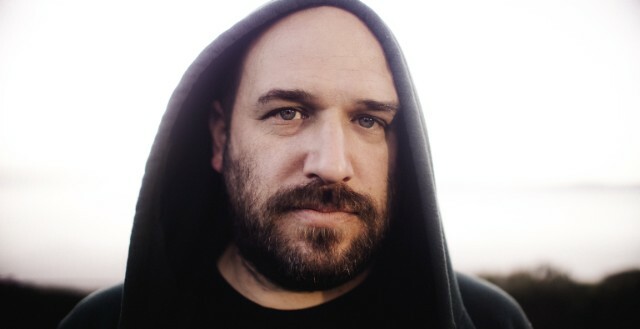 And while that may be true, “Kept Secrets” presents a new Bazan. It’s not just a sonic evolution, either; he seems more optimistic than usual here, more inclined toward hope. Check out the song below. 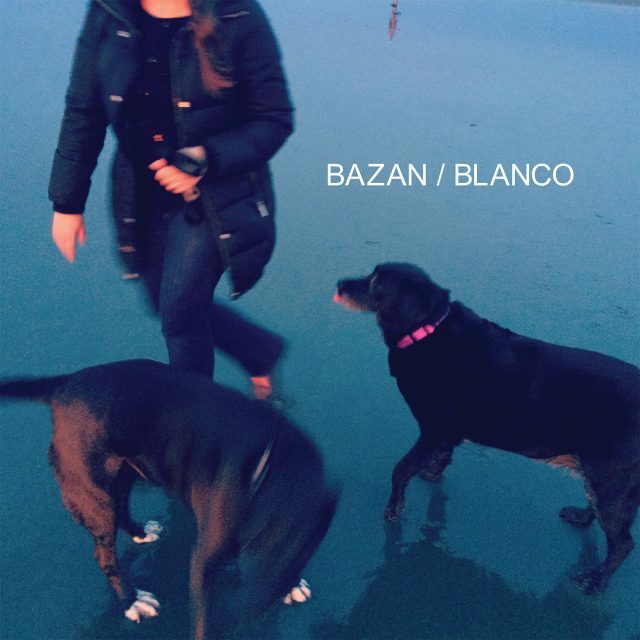 Blanco is out 5/13 on Barsuk. Pre-order it in physical or digital formats.